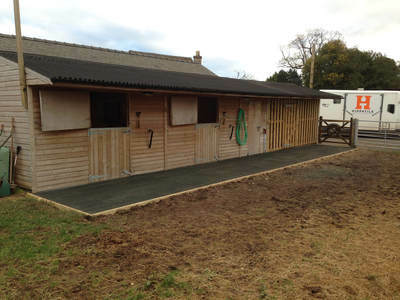 ​Mobile Stables are an excellent application for the HippoTile System. Because HippoTiles can be removed easily and no concrete is required, they do not attract planning issues. 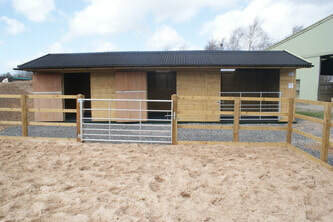 They provide a firm, stable, level, dust free environment suitable for both stables and storage areas. 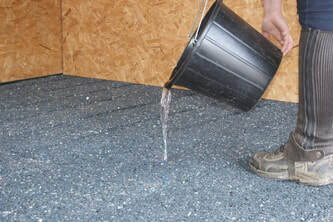 The excellent drainage advantages of the natural earth are maximised.